If you need prayer and would like to join our community in prayer, please check out the Prayer Wall. Focus On The End Times (FOTET.ORG) is an independent ministry founded by Tim and Nancy Buck and is funded by supporting friends and partners. This ministry is not connected to any church or ministry. 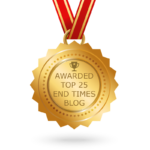 Focus On the End Times is a Bible teaching ministry that consists of eight to ten classes a year, special events, and monthly blog. Tim teaches and reports on political, social, religious events and trends relating to Bible prophecy. 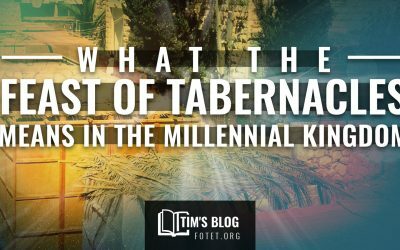 The teaching focus is on the Middle East, Israel and Jerusalem, the epicenter of God’s final plans. 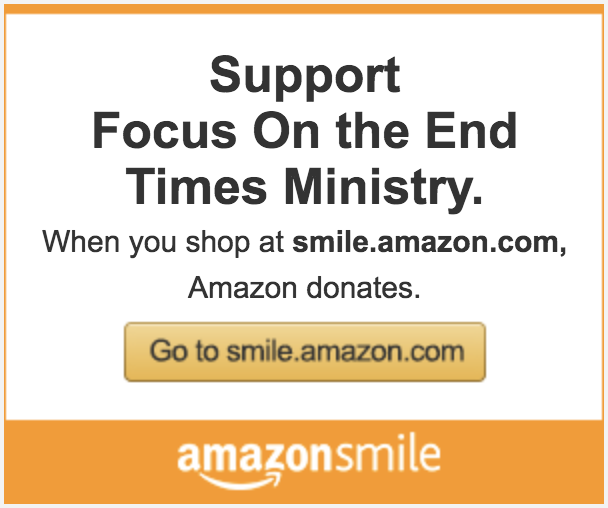 We have been a part of Focus on End Times Ministry for approximately 3 years. Tim and his wife Nancy are such wonderful people and we have grown to love them dearly. Tim’s teaching is energetic and his knowledge of end time prophecy is beyond anyone we have ever heard. His passion for the Lord and for teaching about His second coming has made such an impact on our lives. It has brought a deeper understanding in a time when churches shy away from this topic. Tim’s uncanny ability to tackle such a deep subject head on is inspiring. 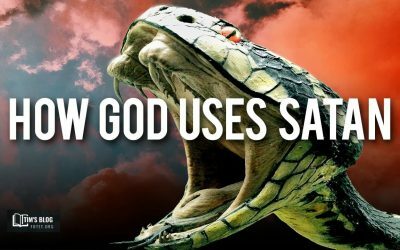 The details of his teachings and his ability to connect the dots makes learning about the End Times subject much easier. Once you begin to gain a better understanding under Tim’s teaching, you feel encouraged to study further on your own. JESUS IS COMING BACK and we need to be prepared. Tim’s teachings have opened our eyes to how much we need to be prepared. We have had the privilege of attending more than six Focus on the End Times Ministry classes. 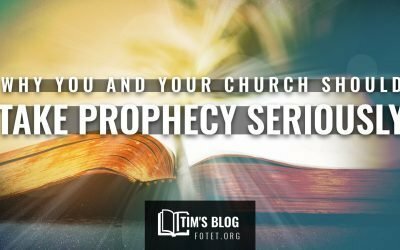 The Lord has truly anointed Tim with an understanding of prophecy. We have learned an incredible amount about the Lord’s plan for end times and how God’s word relates to current and world events, as well as the relationship to geopolitics. It is as if we see world events in a different dimension. We encourage anyone who is interested in understanding Christian persecution, the rise of Islam, Israel,terrorism and current world events to not miss any of the upcoming classes. We consider ourselves incredibly fortunate to be students of Focus on the End Times Ministry. We thank the Lord for Tim’s efforts to share his knowledge and his willingness to pour into our community.